NetApp creates innovative storage and data management solutions that help accelerate business breakthroughs and deliver outstanding cost efficiency. 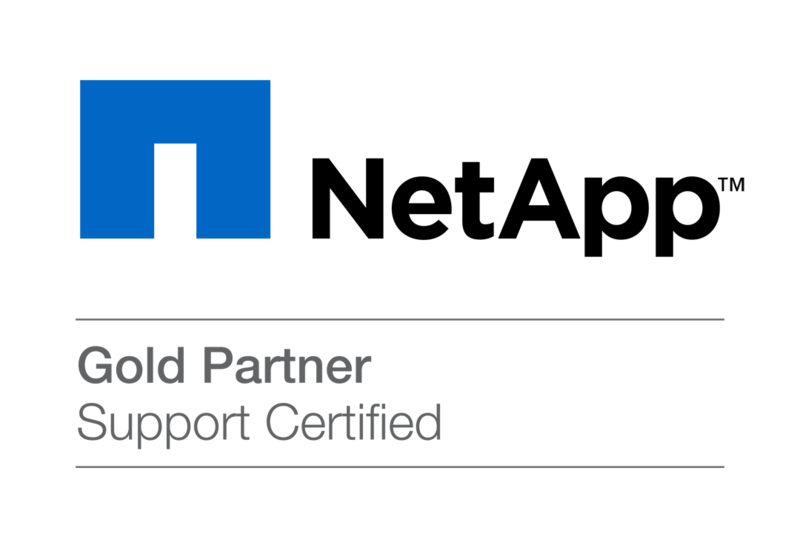 NetApp’s dedication to principles of simplicity, innovation, and customer success has made them one of the fastest-growing storage and data management providers today. 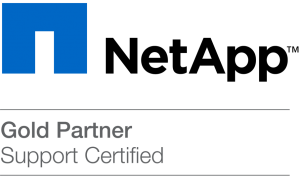 Customers around the world choose NetApp for their “go beyond” approach and broad portfolio of solutions for business applications, storage for virtual servers, disk-to-disk backup, and more. NetApp solutions provide nonstop availability of critical business data and simplify business processes so you can deploy new capabilities with confidence and get to revenue faster than ever before. You can rely on our industry-leading solutions to lower the cost of protecting your data, business, and reputation. ETERNUS DX disk storage systems are the most reliable and secure Data Safes available, from online backup to mission-critical applications, from entry-level to high-end usage scenarios. Up-to-date business-critical data inventories form the backbone of each and every enterprise. Online storage solutions protect this data from loss and store it in a most cost-effective way. The ETERNUS DX60/DX80/DX90 are best suited to the needs of small and medium-sized businesses offering optional high-end features such as 8 Gbit/s host connectivity and Solid State Drives at best price-performance ratio. ETERNUS DX400 series and ETERNUS DX8000 series are ideal for mid-range and enterprise segments offering additional unique features like Thin Provisioning. ETERNUS DX disk storage systems use the same software stack and hardware functionalities across the entire range to integrate well with multi-vendor infrastructures and backup solutions. The ETERNUS LT is a reliable Tape Solution. Breakthroughs in reliability, capacity, performance and optimized for low power consumption to meet the backup and archival needs for small to midrange environments with LTO tape libraries.